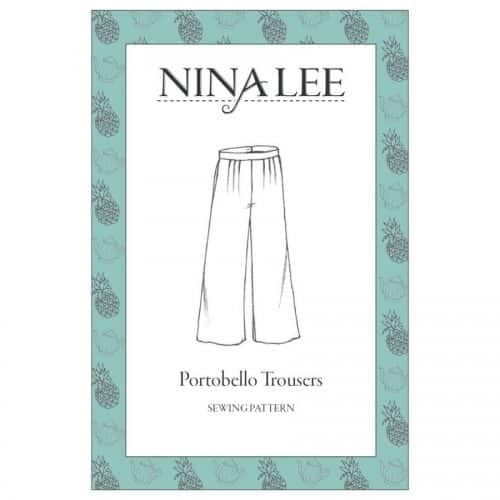 Nina Lee is a independent sewing pattern label that celebrates the mighty power of making! 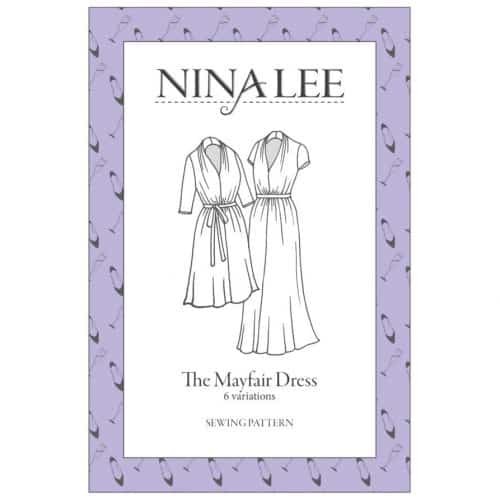 Based in London, they create sewing patterns inspired by the incredible heritage and diversity of the city. 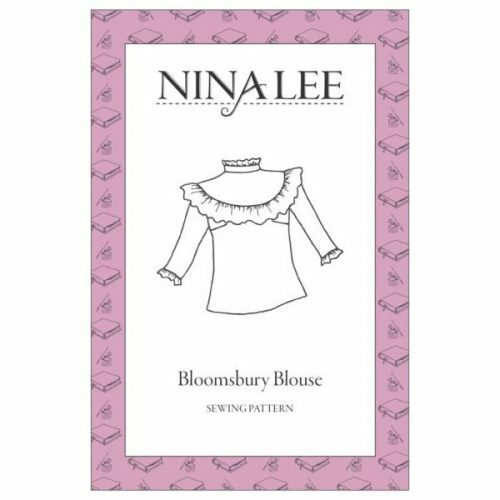 In fact, they even name their patterns after places in the city, from fashion-forward Carnaby Street to the historic treasure trove of Bloomsbury. Additionally, they enliven their printed pattern envelopes with illustrations capturing the atmosphere of each neighbourhood! 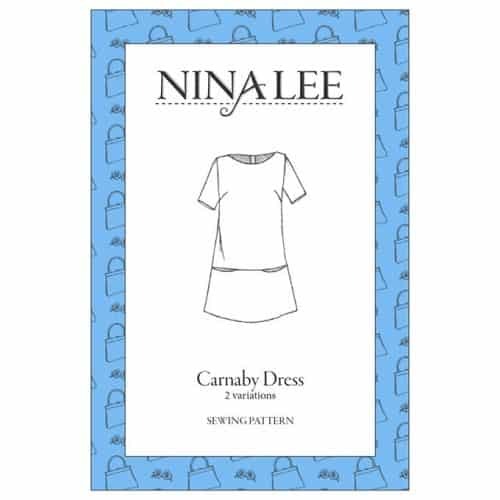 Nina Lee aim to be part of the movement away from disposable, ‘fast’ fashion. 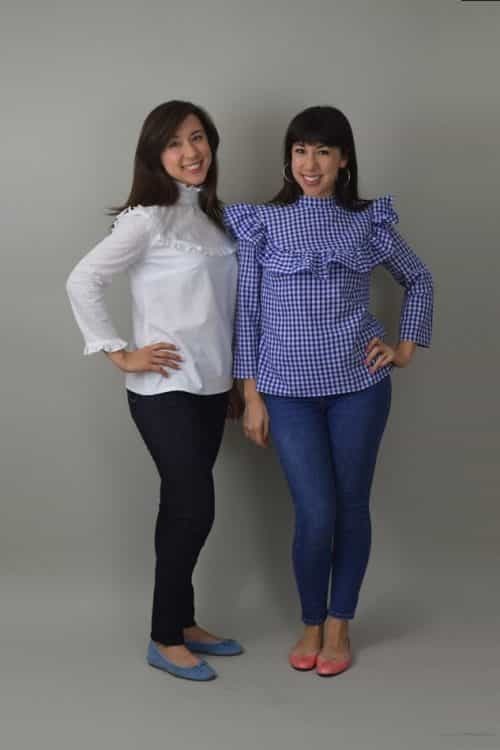 They strive for a more sustainable and rewarding form of dressing – but one that never forgets to be fun. Additionally, their designs easily fit into your me-made wardrobe year-round, and work as canvases for your own creativity. 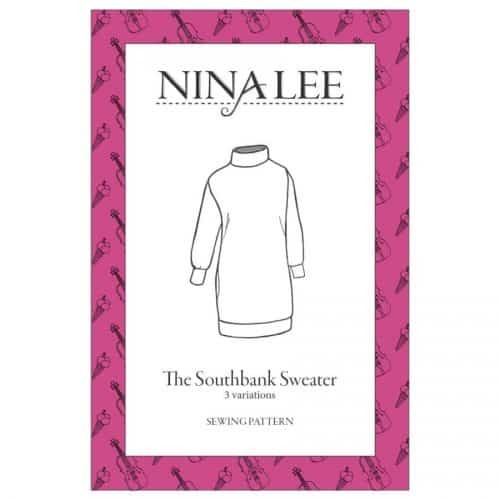 All Nina Lee patterns come in UK sizes 6–20. 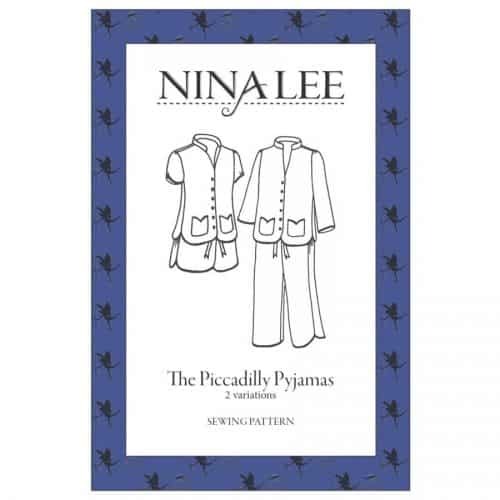 They feature in-depth, fully illustrated instructions to guide you through. 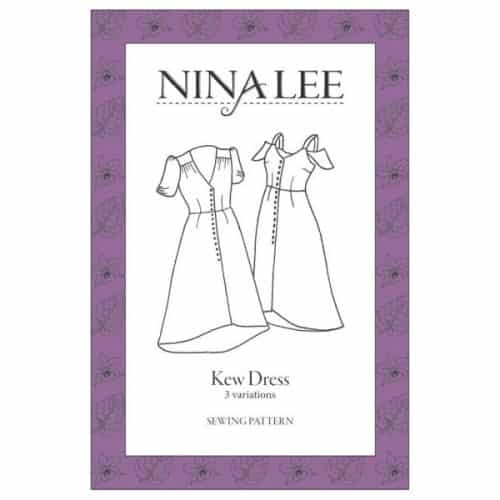 The patterns are drafted for an average height of 5’5″ and a B cup.